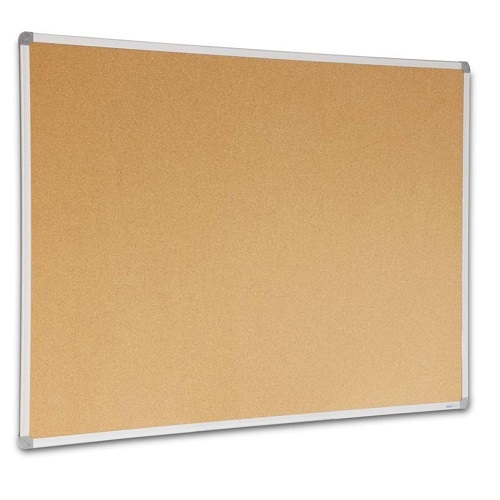 Share your ideas with our environmentally friendly natural cork boards. The cork board depth is approximately 12 mm to accept even the longest pins! 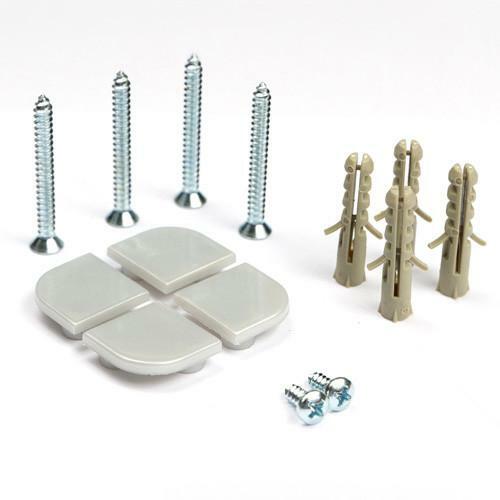 Concealed mounting (wall screws and masonry plugs supplied) Can be mounted horizontally or vertically. 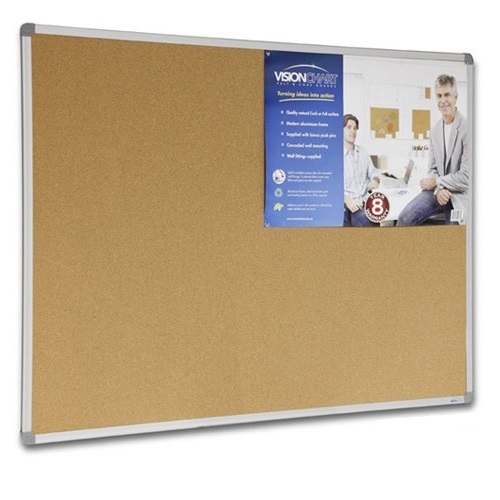 Our corkboards can be mounted horizontally or vertically. Custom size cork boards can be 'Made To Order' (MTO) by request. Ideal for office, home, school or club... The natural tones of cork suit any environment or décor.